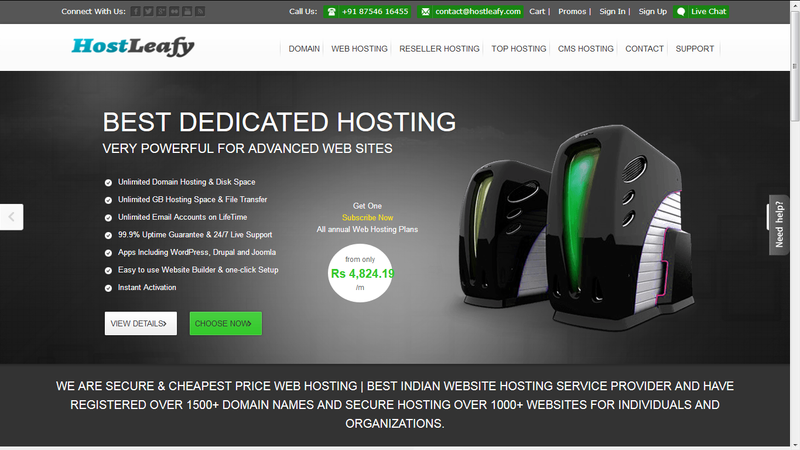 The hosting application can be seamlessly installed and set up to your system. Allow you to manage the complete system. 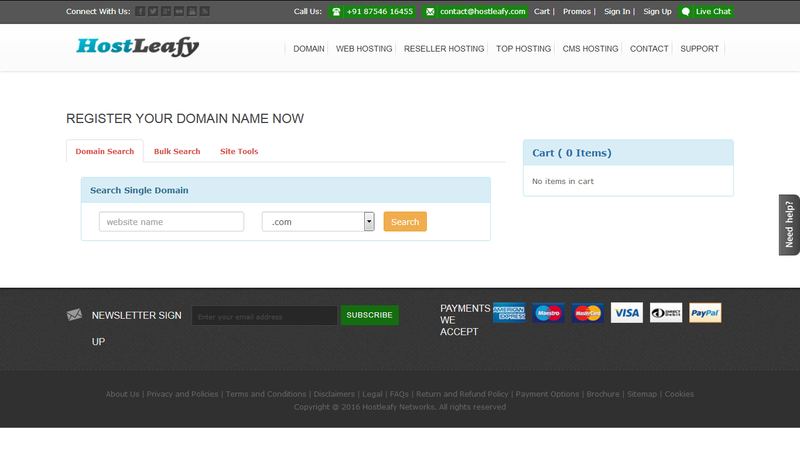 Our readymade hosting application script can be easily customizable according to your business needs. 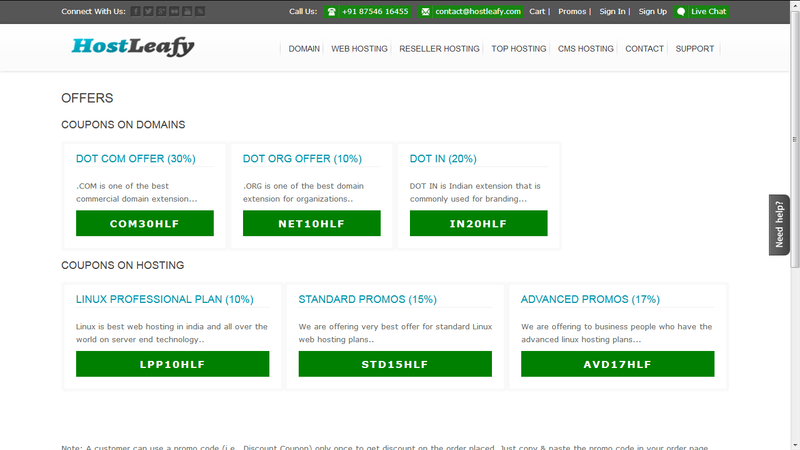 You get the online hosting application in your own brand name and logo. Also get design and themes of your choices.